From ancient times Rose is the most loved and used in rituals plant. Rose belongs to family Rosaceae. There are over 200 species and more than 18000 cultivars of roses. Rosa damascena, which originated in Syria, is very highly perfumed, and is the most cultivated for its perfumed oils. 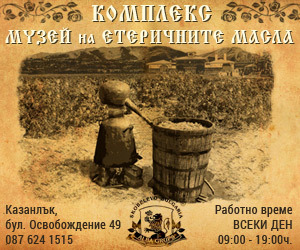 One of the well known regions for cultivation of damask roses is the Rose Valley in Bulgaria. The climate is mild, temperate continental, featuring warmer winters, cooler summers, higher rain falls and humidity. 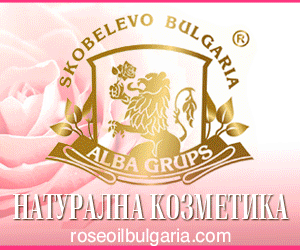 Bulgarian rose oil and rose water produced by hard working farmers are products of superior quality, which are exported to Europe and Asia and is mainly used in the cosmetics and perfume industry. For centuries the rose picking has been performed by hand in the hours between 5 - 10 am, with best rose oil composition around 7 am. The blossoms are gathered into closed plastic bags and quickly transported to the nearby distillery. 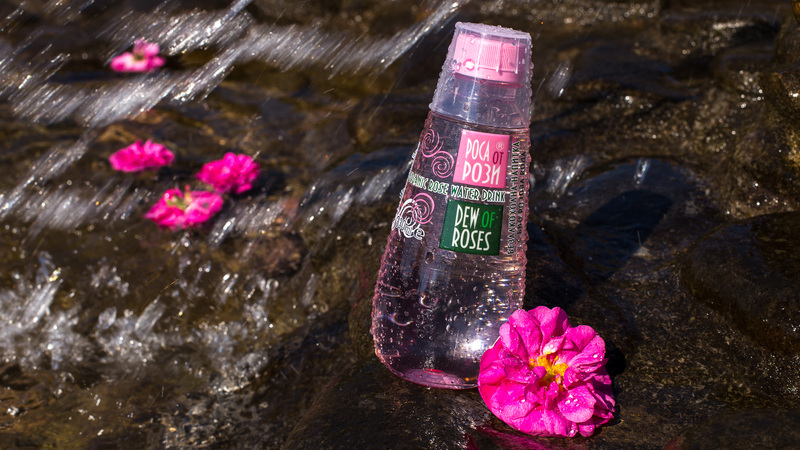 Rose water is a byproduct of the rose essential oil distillation, so there maintains some of the powerful properties of the rose oil. You've probably used a version of rose water in a toner, facial oil, or body lotion, and rightly so: The list of benefits goes on and on .. from treating redness, acne, and sunburns, to hydrating dry, sensitive, and aging skin. 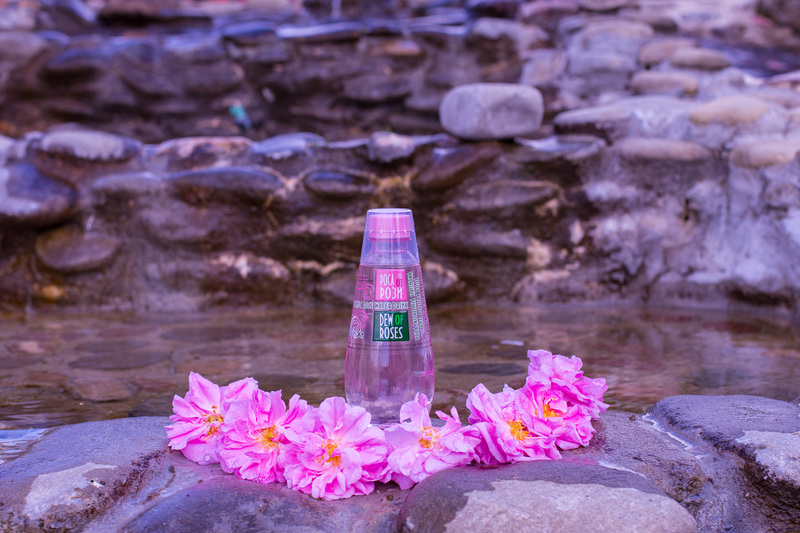 But Rose Water is not just a cosmetic beauty product ... Do you know, that organic Rose water is very drinkable beauty product ? 3 Relieve depression or stress and improve mood. 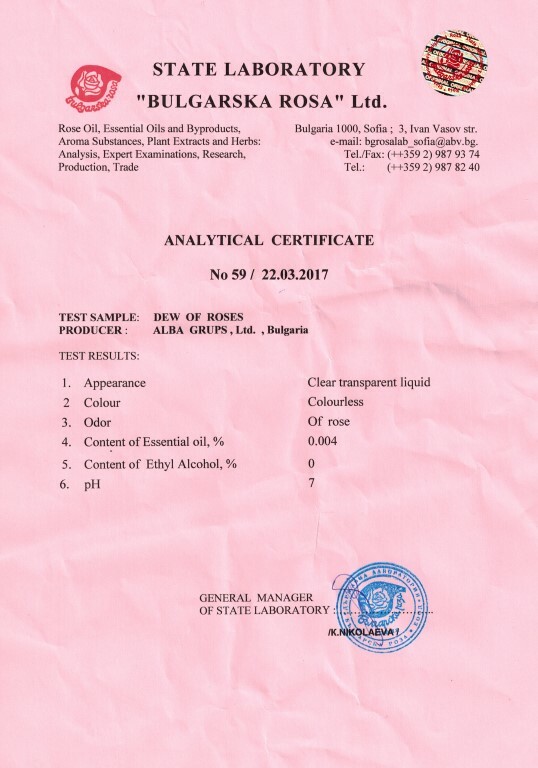 passed through reverse osmosis, ozonation and treatment with UV light.